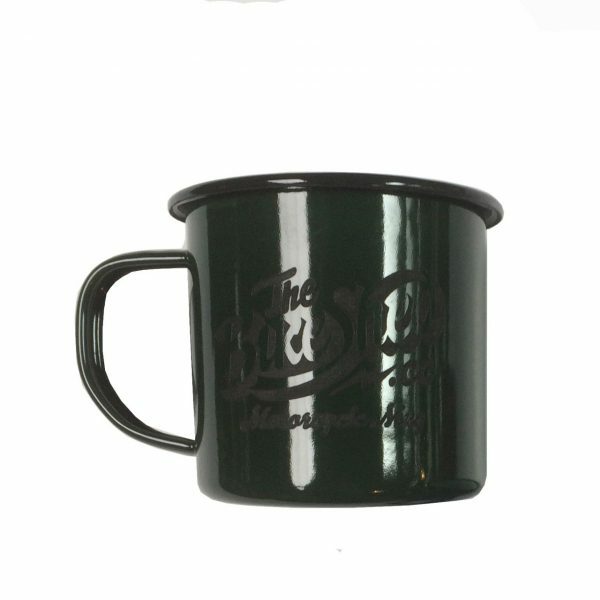 Enamel mug with Bike Shed Motorcycle Club logo. 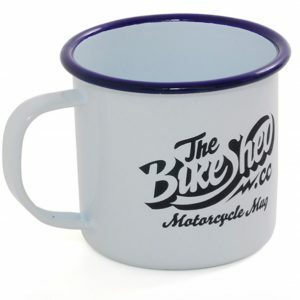 Biking and camping – you’ll need a Bike Shed Mug! 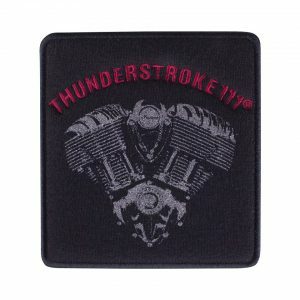 Perfect wee motorcycle gift for your friend or family. 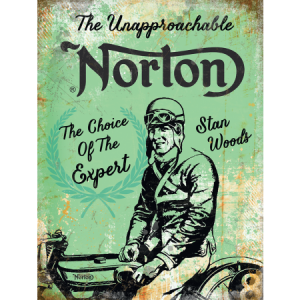 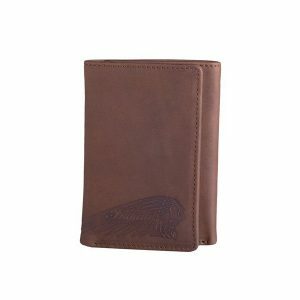 Click here for more great motorcycle gifts, accessories and collectables.